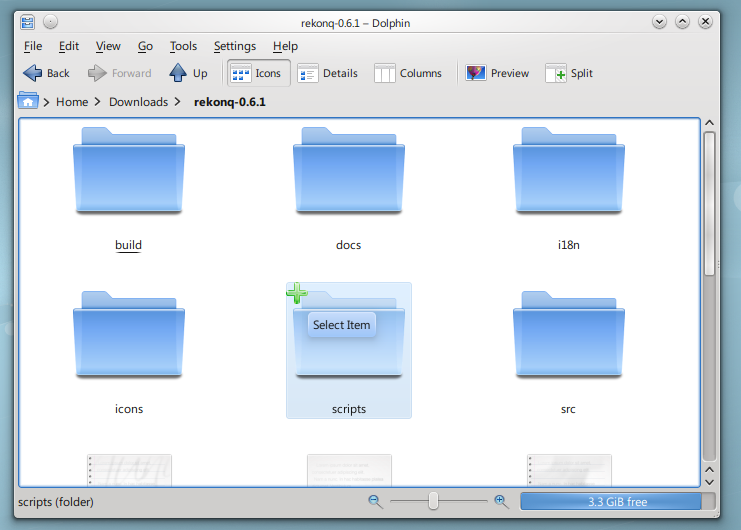 How to select files in dolphin - 1. 14:12, 21 September 2008 533 × 512 (44 KB) Ajuc (Talk | contribs) How to select files in dolphin - 1. This page was last modified on 26 October 2010, at 14:10. Content is available under Creative Commons License SA 4.0 unless otherwise noted.